My short bio: Christophe has led APOPO's team for the past two decades and has many years of management experience in East Africa. Christophe holds an MSc in Product Development & Development Sciences and developed much of APOPO's technical apparatus. He has guided APOPO from a wild idea into an award-winning NGO with operations in Angola, Cambodia, Colombia, Ethiopia, and Zimbabwe. About APOPO: APOPO is a non-profit that trains rats to save lives. Based in Tanzania, the organisation has pioneered the development of scent detection rats, nicknamed HeroRATs. We’re on a mission to develop detection rats technology to provide solutions for global problems and inspire positive social change. It was our 20th birthday last month! About Landmine Detection Rats: APOPO's landmine detection rats have helped sniff out more than 100,000 mines, returned 22 million square meters of land, and helped free nearly one million people from the threat of explosives. About Tuberculosis Detection Rats: APOPO's tuberculosis detection rats have safely sniffed nearly than 450,000 sputum samples identifying 12,000 additional cases of TB that were missed by clinics. Support Us: You can make a donation or adopt a HeroRAT at our website. 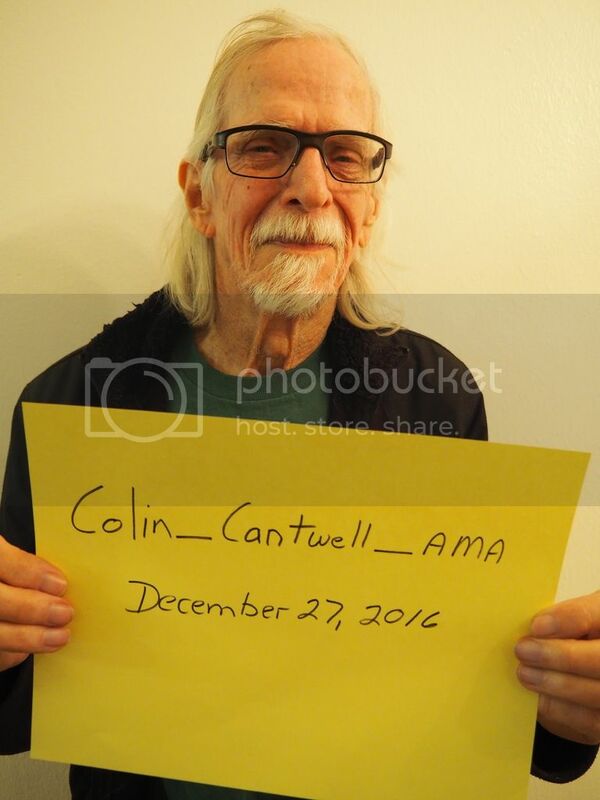 Ask me anything you like about APOPO, detection rats, animal training, landmines, tuberculosis, innovation, non-profits, or living in Africa for the past twenty years. Christophe will begin answering questions at 1pm EST. /u/APOPO_Robin and /u/c_herorat will be helping out in the comments too. EDIT - Thanks for all your interesting questions - and you can always find us on our Facebook page or via email if you have more questions. I am mostly in Morogoro, Tanzania, where it's going to 11 pm now, but still 30 degrees celsius! /u/APOPO_Robin and /u/C_HeroRAT will answer any other questions you have. Thanks again. I’m Asher Fergusson. This past September, my wife and I experienced two consecutive Airbnb nightmares that left us and our 10-month-old son on the street in Europe. It was a horrible experience. As a result, I decided to conduct an Airbnb guest research study, and subsequently wrote an article about its findings. My research partners were Sheana Ahlqvist, PhD and Erin Smith. They are also joining me on this AMA. 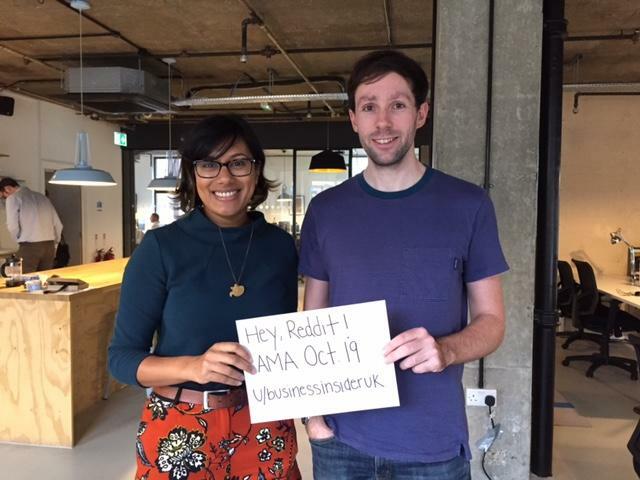 We’re doing this AMA because we want to see Airbnb succeed, but our findings indicate they are not doing a good enough job keeping up with their massive growth. We uncovered multiple dangerous loopholes & scams that are going unchecked and we want to bring awareness to these issues. We found that Airbnb customer service makes everything far worse: 82% of the people who had a problem with their Airbnb stay mentioned customer service as a problem. 57.5% of those people listed customer service as their primary complaint. Co-founder Brian Chesky claims a natural “immune system” is supposed to regulate good and bad users, but the review system is flawed and often biased. A scammer can use the same listing photos on multiple accounts. A host who has been "permanently banned" can get back on the platform instantly under a different name. Listing addresses are not verified so a "bad" host can list any address whether they own the property or not. Edit: Thanks everyone! We signing off at 4:30pm PST but will check back in the morning to see if there are any unanswered questions. Cheers, Asher, Sheana and Erin. 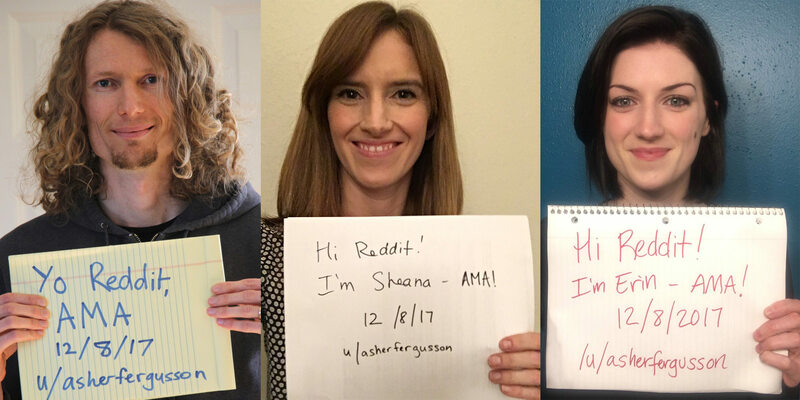 My short bio: At our last AMA 12 months ago we helped hundreds of people answer important career questions and are back by popular demand! We're a group of experienced advisors who have screened, interviewed and hired thousands of people over our careers. We're now building Mentat (www.thementat.com) which is using technology to scale what we've experienced and provide a way for people to get new jobs 10x faster than the traditional method - by going straight to the hiring managers. Edit: Thanks everyone! We truly enjoyed your engagement. We'll go through and reply to more questions over the next few days, so if you didn't get a chance to post feel free to add to the discussion! Hello Reddit, my name is Carl Shusterman! With immigration all over the news lately, and with Donald Trump’s inauguration this week, I figured I could help answer some of your questions about the future of immigration under a Trump presidency. I worked as an INS Attorney (1976-1982) and, for the past 30+ years, have managed a law firm in downtown Los Angeles specializing exclusively in immigration law. In my view, the press has focused almost entirely on how a Trump Administration would impact the undocumented. I would like to open a discussion about what I believe will be the most drastic changes to our legal immigration system in more than 50 years. My name is Andrew Turner and I'm a former member of Task Force Platinum with JTF Guantanamo. Now 15 years on the Joint Task Force and Joint Detention Group are still open for business and the new President Elect is talking about it staying open. 15 years now and counting. While President Obama has been able to arrange more be sent on, there are still many that need to see some form of due process. We as a country are better than this. Close Gitmo. Close it for Due Process and our sense of Freedom. Close it due to the Human Rights abuses it has caused. Close it due to the damage it does to military personnel. Find a reason to understand why it needs to be closed and support it being closed even if you don't agree with every reason. 15 years and its still open. We can do better US. I was recently on an episode of Vice Tonight on HBO talking about mental health issues in the Guantanamo Staff. You can see that here. Since this was requested by /u/bluejellybeans0711 the questions they asked will get answered first. Did you go to Guantanamo Bay voluntarily? Yes Were you conflicted about the prisoners conditions? Yes Do you think that the facility/prisoners should be moved to the U.S? Yes How often are the prisoner fed? 3 or more times a day Do you think that the inmates should appear in a court? Yes. EDIT Thank you everyone, great questions and I'm always available if you have questions I can help with. As we are about to record episode 2 of the podcast I have to now cut this short. I'll try to answer any other questions that may come up later but I'm signing off now. Thanks again and Thank you to the r/IAmA mods that put these together. I've done this for 5 years now. I've learned lots of things about people, and seen lots more things. Hey Reddit! I'm a 911 dispatcher here to welcome your questions, provide insight, and hopefully gain a little visibility for a profession that usually only enters the public eye when we screw up! I work in a PSAP (Public Safety Access/Answering Point) meaning that we dispatch for every agency in my county, which includes Fire, EMS, Law Enforcement, and other agencies. My center specifically handles calls and radio dispatch for the County Sheriff, local Police, 10 separate Fire Departments, the Forestry Service, EMS, the local Rescue Squad/independant first responders, State Parks, and Animal Control! Thank you, everyone, for your support, your time, and your questions! I have to sign off for a bit, but I promise I will return and try to answer everything that's been asked!